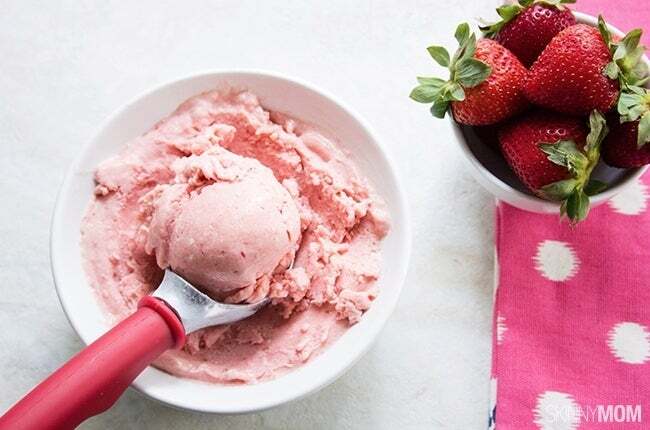 If you’re looking to go all-natural with your diet but still crave sweet things once in a while (okay, all the time), then you came to the right place! 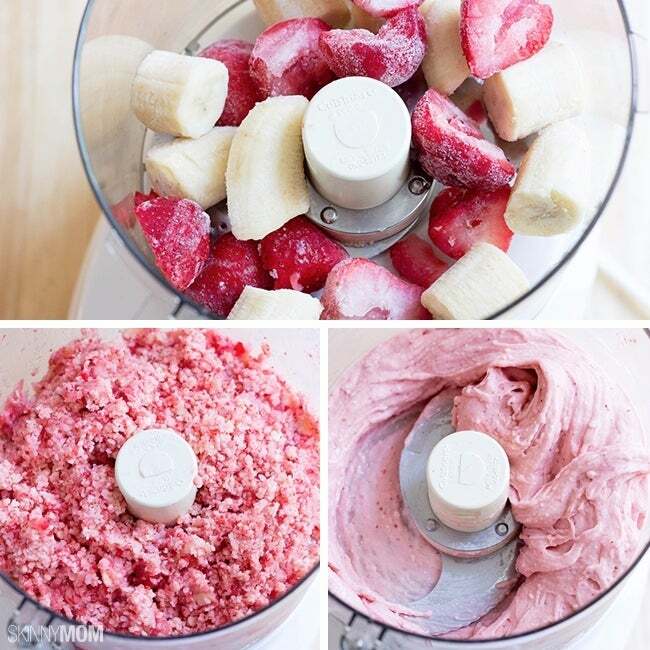 Our Strawberry Banana Ice Cream is made from natural ingredients, and can be altered to your liking. 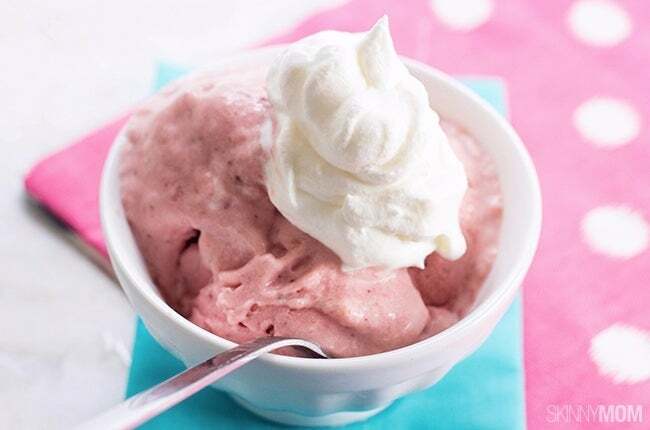 What’s even better is that it doesn’t contain the harmful ingredients many desserts have, and it’s quick and easy to make with only four ingredients! » Want more healthy living content? Check us out on Pinterest!